PASIC families go full steam ahead! 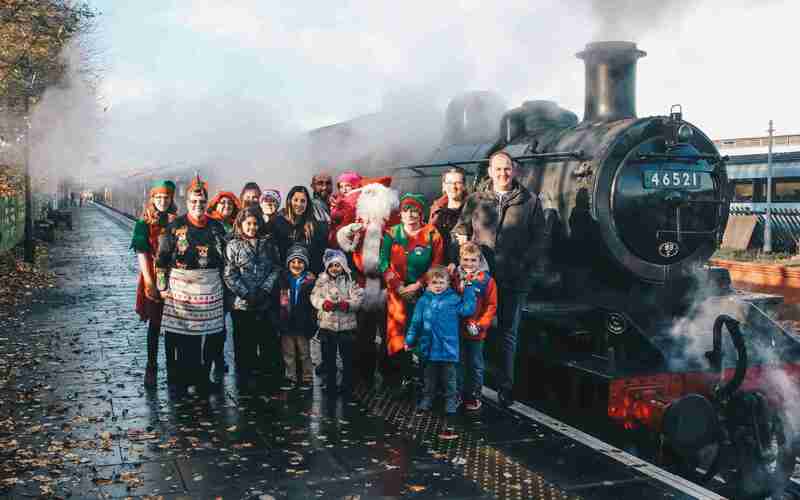 Join us for a magical trip on the Santa Special Steam Train at Great Central Railway, Loughborough. The team are looking forward to getting on board for a fun trip with families currently being supported by PASIC. Details will be sent out by email. Catch up with your Family Support Worker – Joanna or Maria for more information.